Are you shopping for a new Volkswagen car near Bristol, CT? If you’re interested in loaning or leasing from Executive Volkswagen of North Haven, we’ve made it easy to apply for financing online with this simple form. All you need to do is submit your contact information, some basic finance info and your desired vehicle. Once we receive your request, a friendly member of our staff will reach out to speak with you about your options. 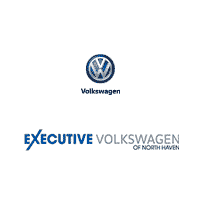 If you have questions or would like to speak with us beforehand, please don’t hesitate to call us or contact Executive Volkswagen of North Haven. We’d be happy to speak with you at our nearby VW dealership!